Home / Posts tagged "Boston Celtics"
The Brooklyn Nets defeated the Boston Celtics by a score of 114-98 in Brooklyn. 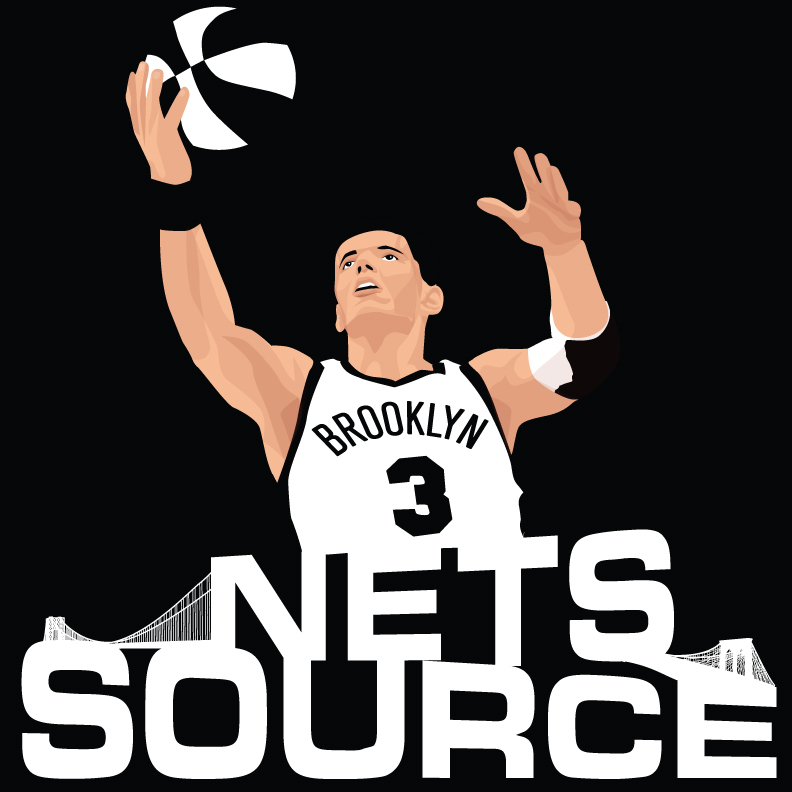 The Brooklyn Nets lost to the Boston Celtics by a score of 91-84 in Boston. The Brooklyn Nets have just announced that Joe Johnson is battling an illness and will be a game-time decision for tonight’s game in Boston.